All across Canada, we celebrate the holidays in many different ways — some of us put up a Christmas tree, some light a menorah for Hanukkah, some celebrate Orthodox Christmas in January, and there's even more traditions out there. But what Christmas and holiday traditions — rituals, customs and stories passed down through your family — are there in other countries around the world? Are they different than your family traditions? 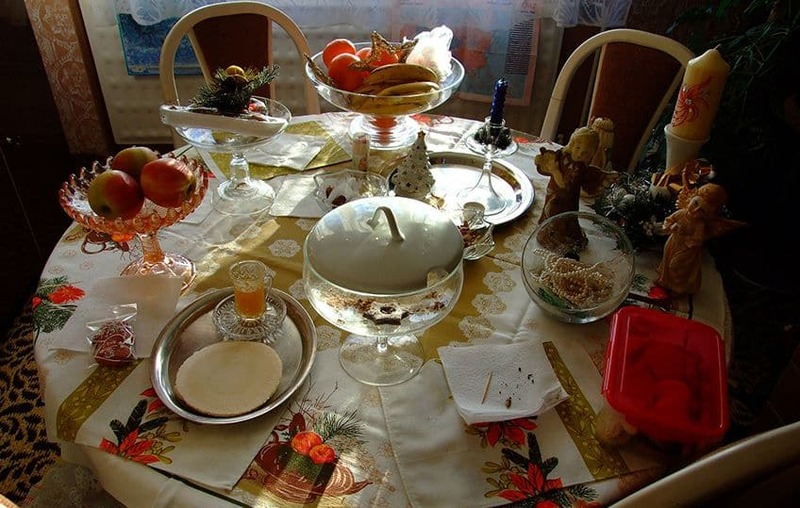 Check out some interesting traditions from seven countries around the world. You're probably wondering why a pickle, but the Christmas pickle isn’t an ACTUAL pickle. It’s a pickle ornament; usually made of blown glass. 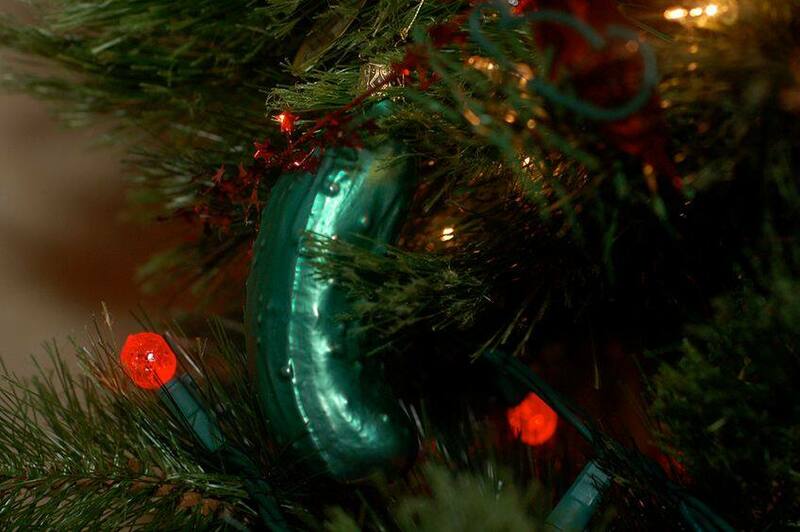 In Germany, the Christmas pickle ornament is hidden in a hard-to-spot place in the tree and the first child to find it gets a special present and good luck for the coming year. If you were going to pick a scary monster, it probably wouldn’t be a cat. But in Iceland stories, anyone who finished their chores before Chritmas would get new clothes as a reward. 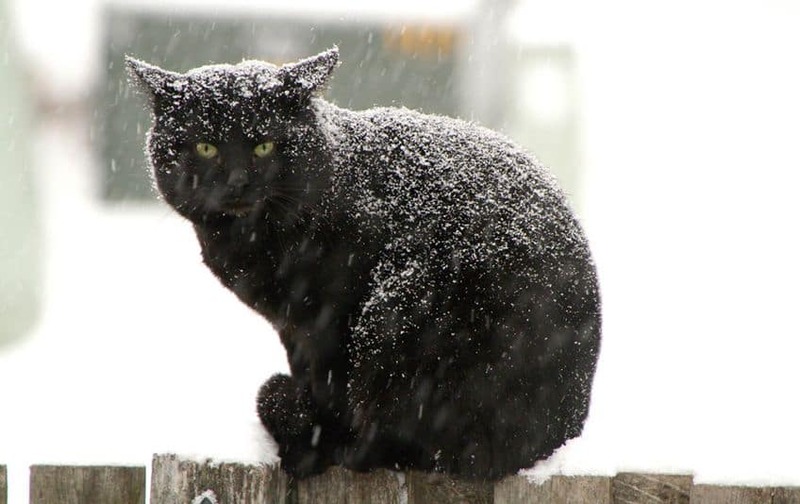 The Yule cat would skulk around in the snow on Christmas night to eat the dinners of the bad children who didn't get new clothes — and eat them as well! Today, the story inspires children in Iceland to be generous and give clothes to the less fortunate to protect them from the Yule cat. Maybe you'd rather face the Yule cat than a Christmas spider but unlike the cat, the Christmas spider of Ukrainian folklore is actually a good guy. Legend has it that when a poor family couldn’t afford decorations, the Christmas spider visited and decorated their tree for them. 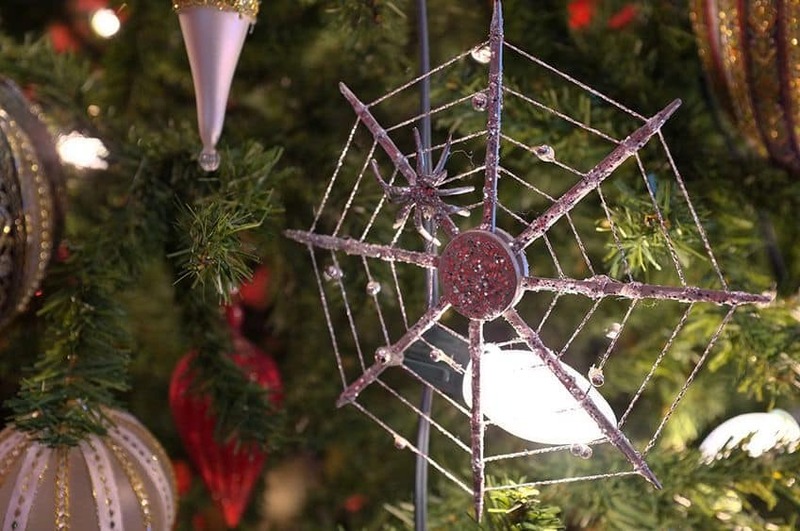 Today, many Ukrainian families put sparkly spiderweb decorations on their tree to bring good fortune for the New Year. 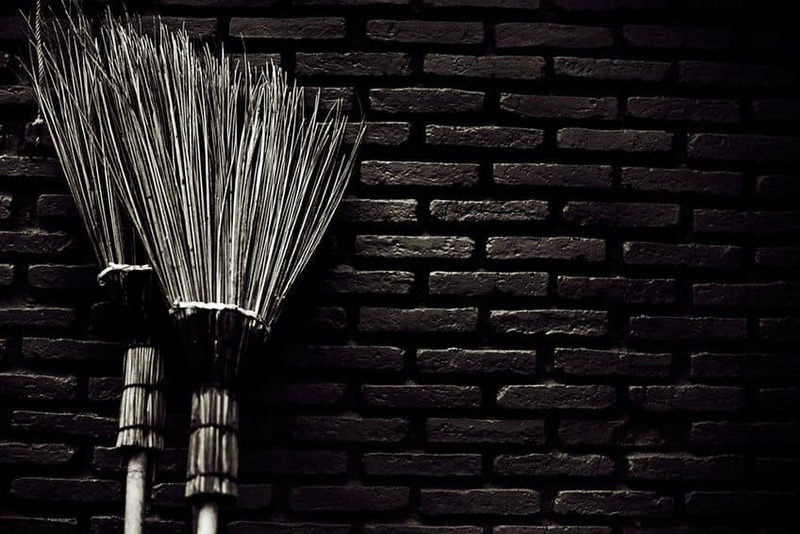 What do brooms have to do with Christmas? In Norway, they would traditionally hide their brooms at Christmas so that witches and evil spirits wouldn't ride on them. Even today, many people still hide their brooms! 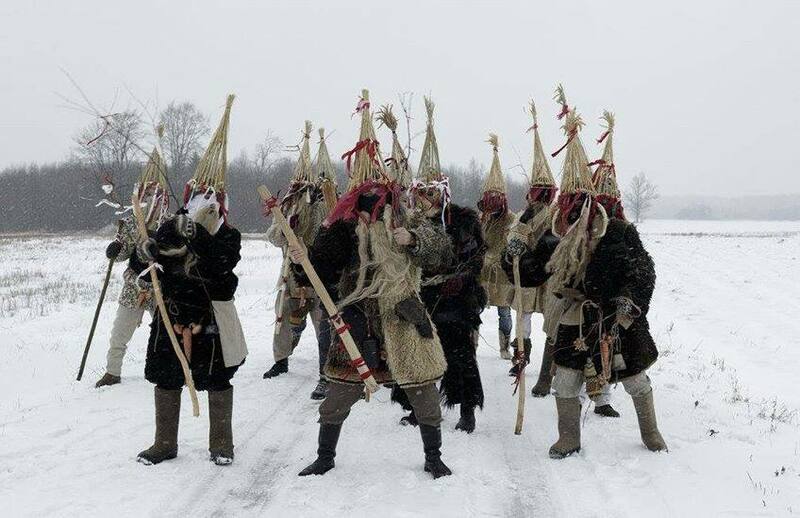 At Christmastime in Latvia, many people take part in ķekatas, or mumming, which is a type of folk play with music and dancing! Participants dress up in elaborate costumes and masks, parade from house to house to offer blessings in return for treats. The masks can be animals and even supernatural creatures. Here’s a messy one for you. In Slovakia, the oldest man in the house throws a spoonful of loksa pudding — made from poppy seeds, honey, milk and bread — onto the ceiling. 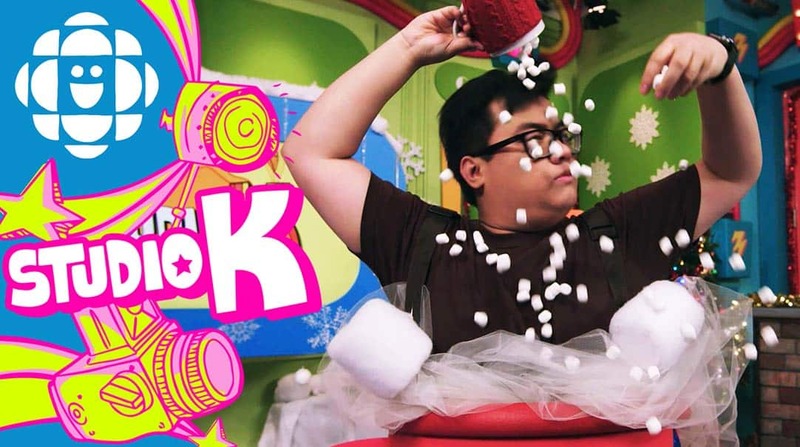 The more pudding that sticks to the ceiling, the better your luck for the coming year. 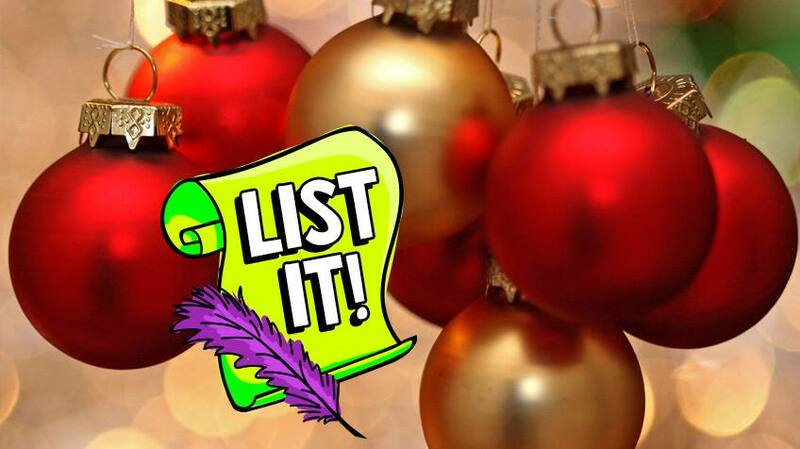 What do you do when you have no traditional fir or pine trees to decorate for the holidays? You use fruit trees instead! 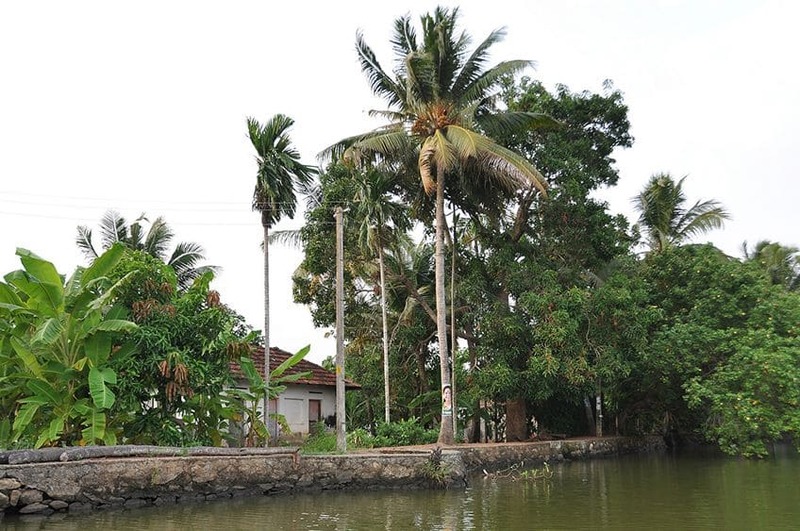 In India, families decorate banana and mango trees for Christmas. Want to check out more Christmas traditions? Head over to How Do They Celebrate Christmas Around the World?